In the hustling world with the bustling people, Yahoo presented the all-new data-driven tool, Flurry Analytics, which is booming among the app developers to track the aggregate data of the app users. It is similar to the Google Analytics used for the websites. You can use Flurry Analytics to measure and analyze the activities of mobile users’ as well as engagement and behavior. Flurry Analytics is the old portal, which is recently showcasing its popularity with complete functionality, high-end features and helpful in finding the metrics of the app users. At present, Flurry Analytics is tracking more smartphone users than the search engines and the social networks. You can use Flurry Analytics for both iOS and Android. Among the other analytics tool, Flurry provides the critical data, allowing you to better understand the issues and provide the best solution for the user’s problem. Creates a deep understanding about user’s interest and their intent. 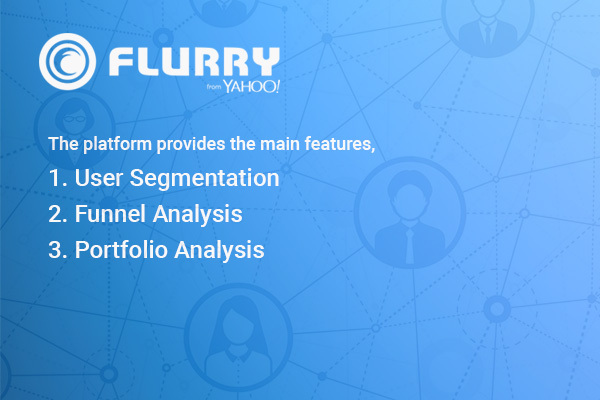 What are the main features that are available in Flurry Analytics? You can categorize the user segments as such paying users versus non-paying users and light users versus heavy users, active users and their genders. You can discover how your customers/users are progressing through the specific path, the consumer conversions, and the other trending metrics. Useful for the organization to manage the entire portfolio of the mobile applications. It monitors the data that overlap application and as well as track the up-selling and cross-selling conversions. You could analyze the error and their crashes through app version and firmware. This is one of the critical problems that Flurry Analytics solves. View them according to the benchmark category to discover your app performing. Can estimate the accurate user’s active age and gender to understand the segments of the user. You can track the user data for completely free with no data limits. You can analyze and monitor user acquisition by measuring the performance and effort of a specific campaign. If you haven’t guessed already, what is happening with the app analytics, here is the short review from the pops. The Flurry footprint over the previous years. For instance, you go to a subway outlet and get 2 burgers, the same order you place it you get 1 free out of it. 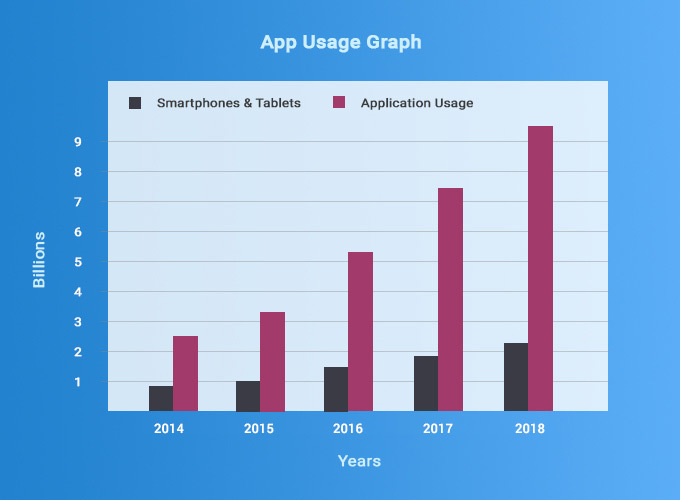 Through these effective apps, business owners acquire plenty of new customers, and users will never neglect the apps while there would be an increase in the frequency. Thus, proven to be app loyalty. According to the mobile app loyalty program Flurry introduced the app loyalty matrix before a decade, which took an in-depth understanding of customer loyalty based on app category. Today, flurry again plots the app category through the matrix. How do I import data from the Flurry Analytics? You need two token to Import data from the Flurry Analytics. After your app designed, developed and deployed, don’t you feel passionate about your app’s functioning, user’s engagement, and session duration? 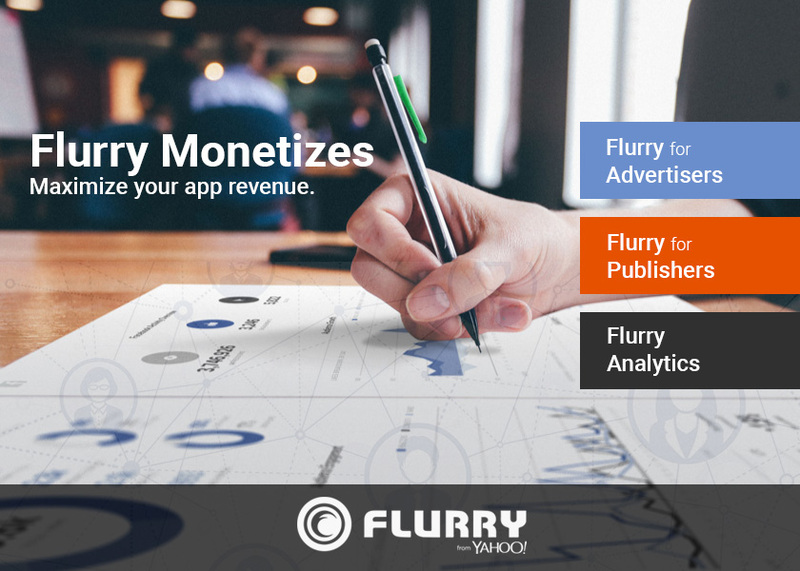 Try the Flurry Analytics and monitor your app and optimize to improve its efficiency.